Today, let’s see how to check the MAC Address of computer. 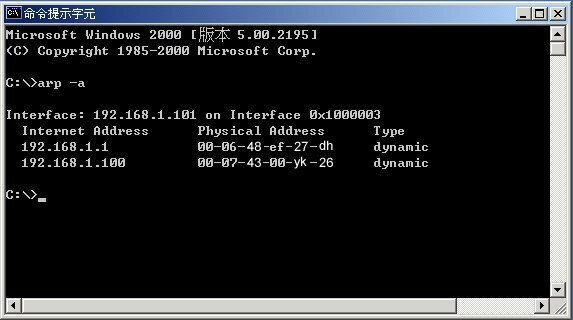 Actually, the IP Address of the network card is assigned by system administrator or assigned dynamically. 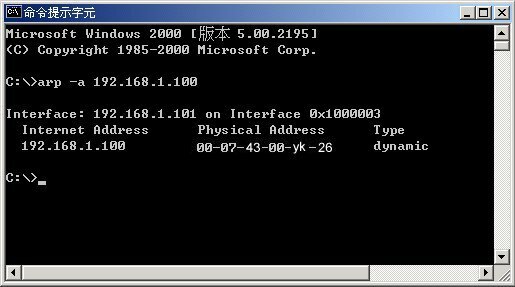 The IP address is usually saved in the network system configuration file on hard disk. Therefore the network card know it’s own IP Address. How to Check the MAC Addresses of My Computers? Open the DOS command window. By using the ipconfig command, we can check the IP Addresses of your local network, for example, your computer IP address, subnet mask and default. Note: By using the ipconfig /all command, the MAC Address of your computer will also be shown. By using the arp -a [IP_Address], we can check the MAC Address of any computer in the network. Tomorrow I will show you how the network card of your computer obtain the MAC Address of other computers in the network so that they can communicate with each other.